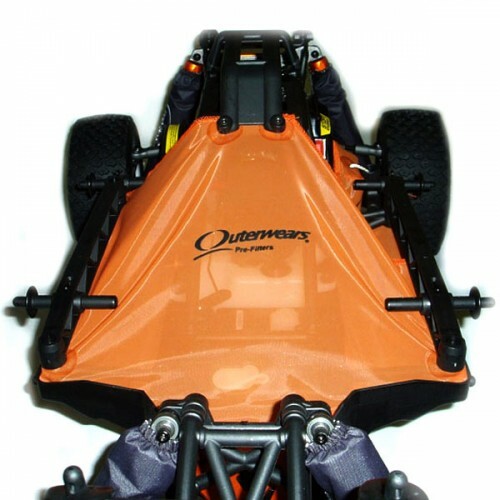 Outerwears Pre-Filter Engine Shroud for the HPI Baja 5T & 5SC. Protect your HPI Baja 5T & 5SC from DIRT, DEBRIS, AND WATER while allowing cool air to flow over the engine and keep it running great while staying clean. 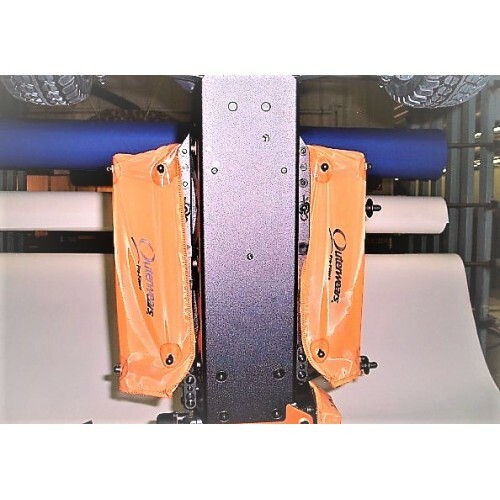 OuterwearsOutwears is known worldwide for their high performance pre-filter used on full size off-road trucks and motorcycles. They offer a full line of pre-filters and Shock covers for the entire R/C market and their quality is second to none.